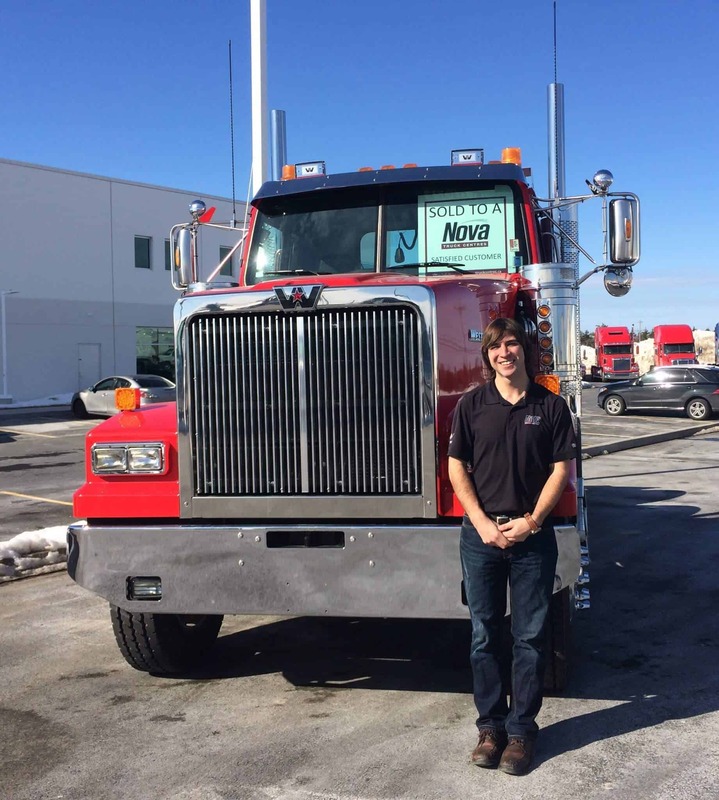 Ryan joined our Western Star sales team back in 2013. Although Ryan was in restoration before joining Nova’s sales team, he grew up around trucks and has brought knowledge from his auto body and mechanics courses in high school. He loves the job for the people—helping to make sure they love their new (or used) Western Star. When he’s not at the shop you can find him on the Eastern Shore surfing the waves.